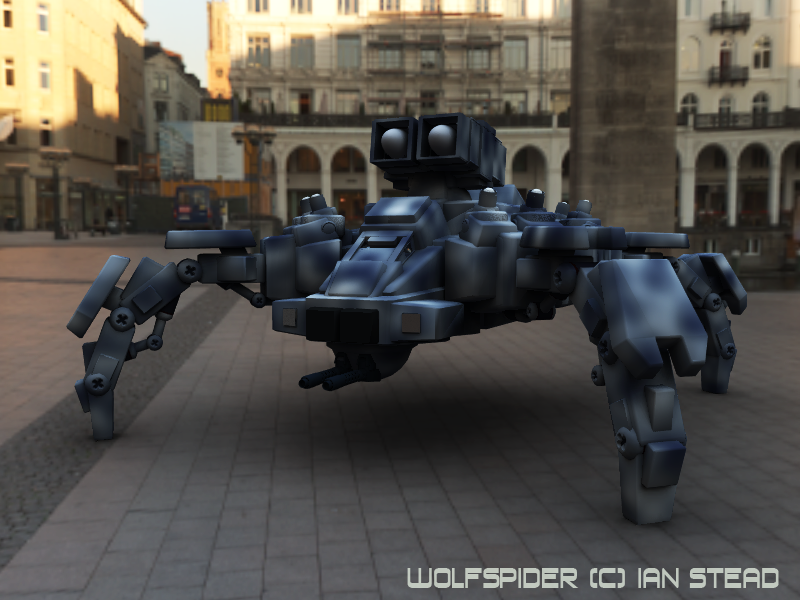 HDRI Render. 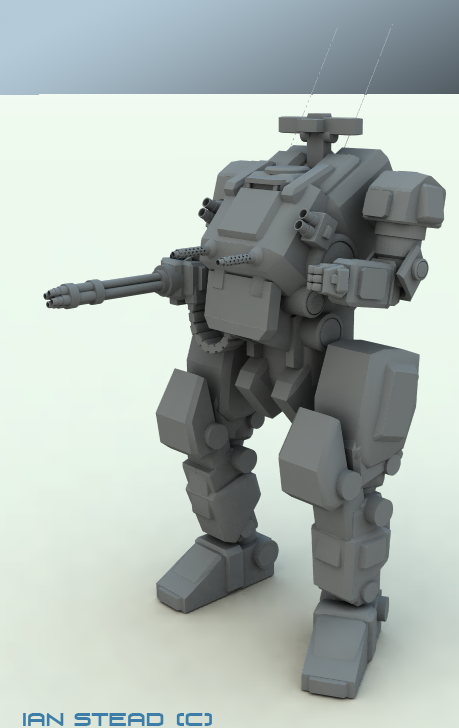 One more of the War Dogs models. 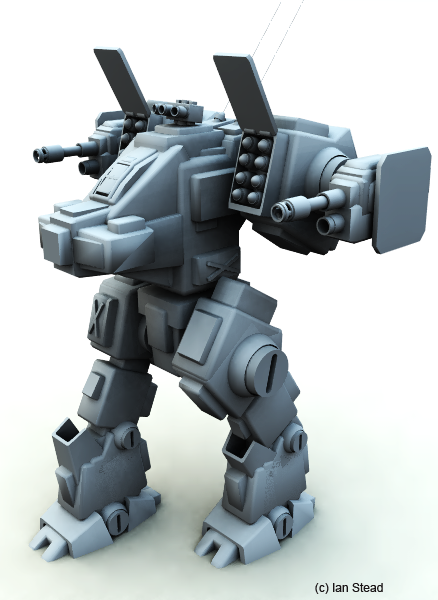 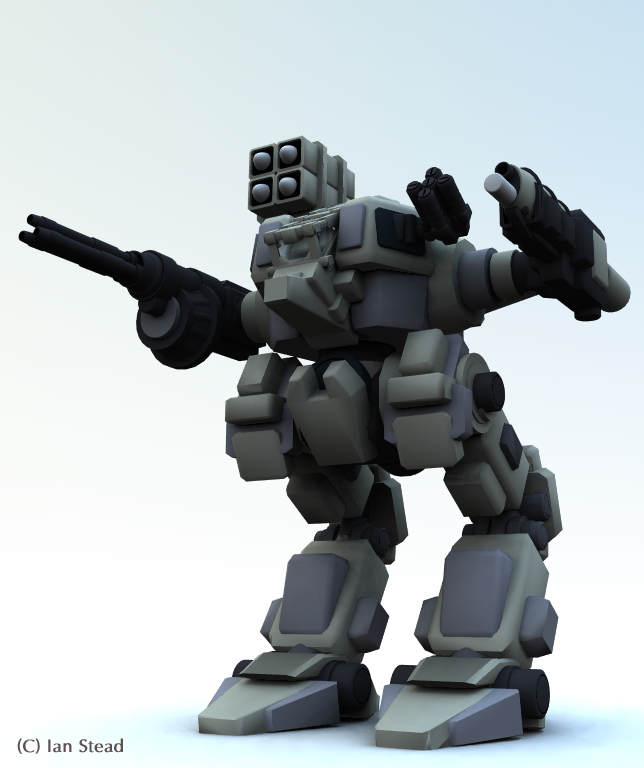 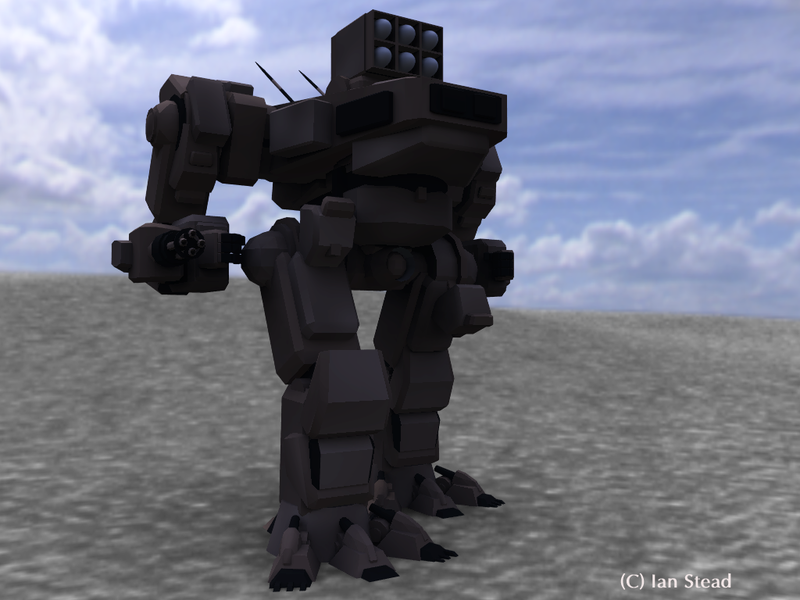 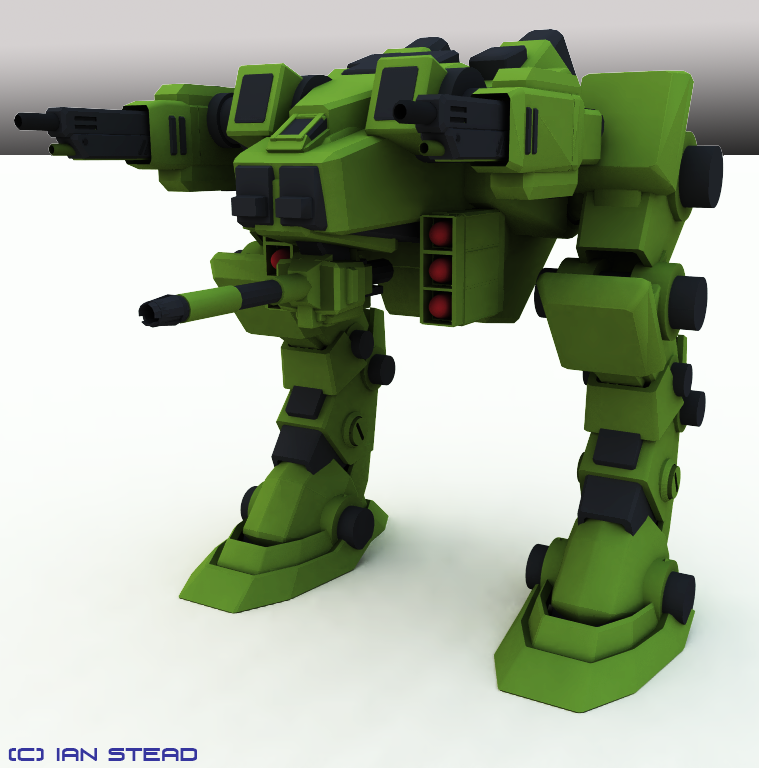 Another mech from the War Dogs game, built in Doga. 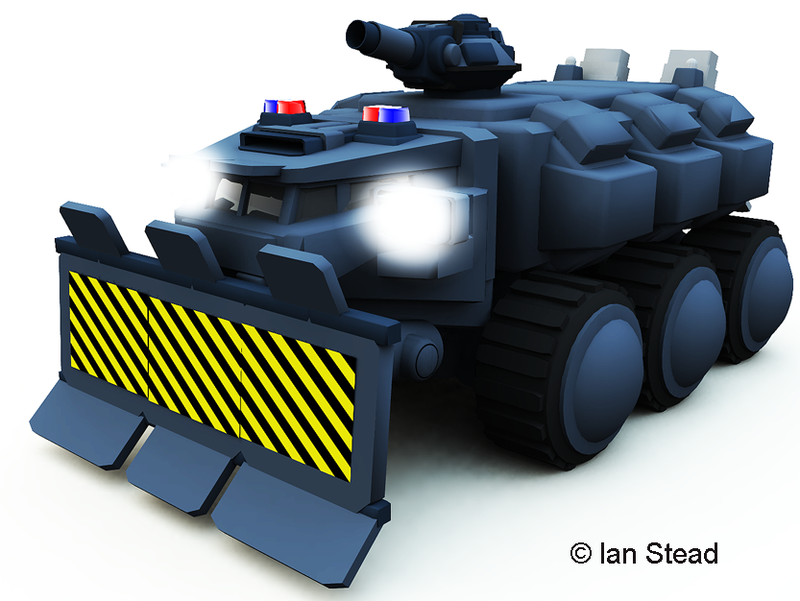 That’s a big cannon for a Riot Tank….Ended up in Wardogs but with legs as the Polizei walker.